Spend time working instead of installing, updating, and making sure everyone stays in sync. Office 365 takes care of all this behind the scenes, so companies can get right down to business. 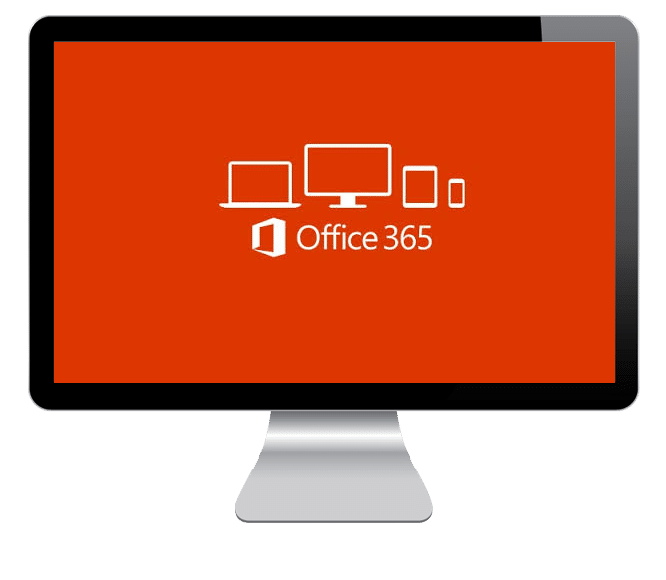 Office 365 stays up to date, so businesses are always be working with the latest version of their favorite applications, such as Word, Excel, PowerPoint, and Outlook. Because files are automatically saved online, users can access, edit and share the latest version, even when they are on the go. Work wherever users are, whenever they need to, on whatever device they choose. Share files. Join meetings. Stay in sync with the team. When there’s work to be done, Office is right there. With some plans, users can install Office on up to five PCs/Macs and five tablets (iPad, Windows, or Android), and transfer the installation to new devices whenever they need to—fast. With step-by-step guidance, businesses can set up users easily and start using the services fast. People can access the easy-to-use admin center from anywhere to manage all their services. And Office 365 takes care of IT, so services are always up and running and up to date.